Design Life will soon be launching a community! In this episode we share in depth our plans for the community and tell you everything you need to know about the beta launch, as well as talk about the value we’ve gotten from being surrounded by like-minded people. 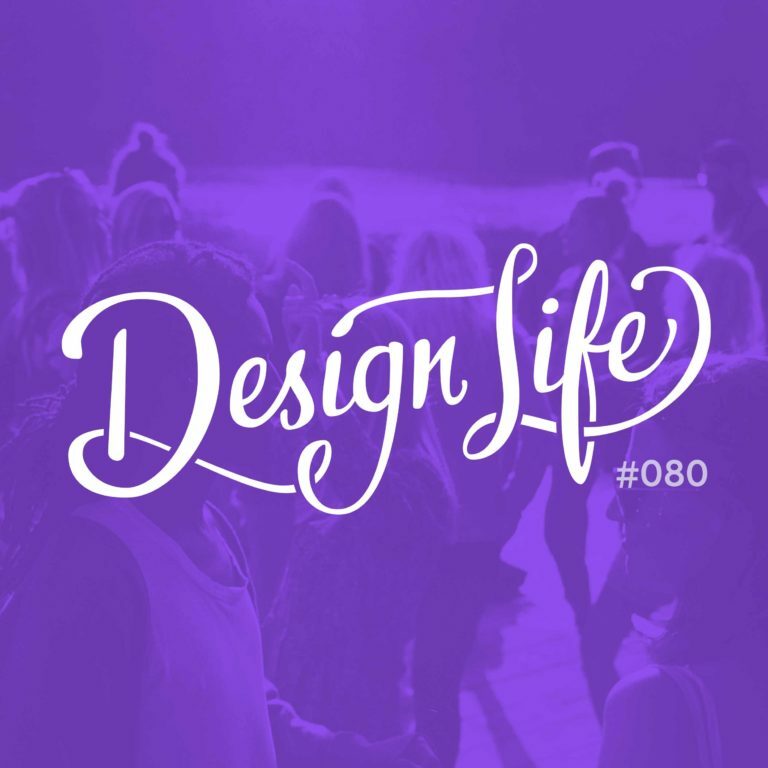 The Design life community will be a safe space for you to talk with and get advice from other motivated creatives. We’ll have open discussions about issues facing us in the creative industry and hopefully all help each other! Community members will get mp3 downloads of our episodes, and other resources we create to help you put the advice we give on the show into action. You can get immense value from being around like-minded people who are also hustling on their side projects. We want to give you a space to meet the people who will have a positive impact on your work.